Do you love to Quilt? Enjoy a good laugh? 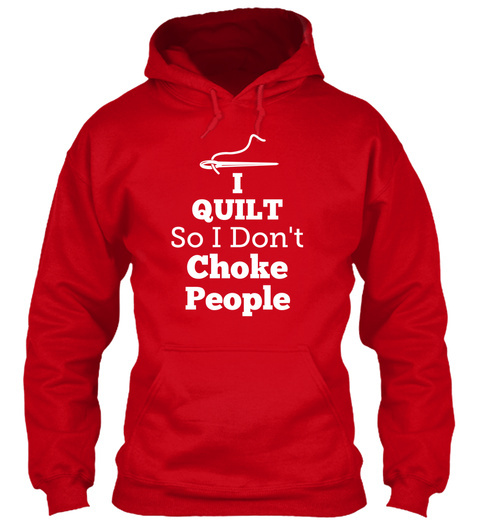 Get this Limited Edition and custom designed "I Quilt So I Don't Choke People" hoodie. NOT SOLD IN STORES. Click GREEN ORDER Button below to get one. Sale may end at any time so make sure and reserve yours now. 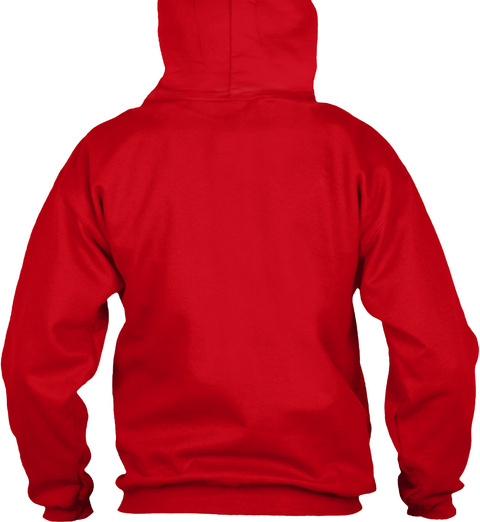 All products are printed and shipped in the USA and come with a full customer satisfaction guarantee. Quality is assured. Please feel free to share this page with fellow Quilting fans. 164 sold, available until tomorrow!